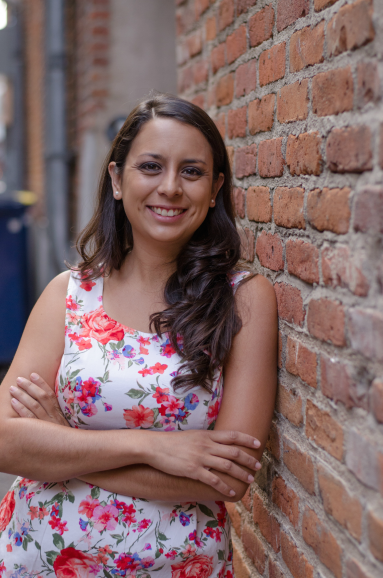 Jennifer Macias is originally from Fort Collins, Colorado, where she attended Colorado State University and received both her BA and MA in History, with an emphasis in Latin American history. She currently studies twentieth-century Latinx and United States History at the University of Utah, where she is completing her PhD in History. Her research investigates the ways in which Latinxs in the post-World War II era have fundamentally altered the political, social and cultural terrain of the Rocky Mountain West. Most recently she published an article in the Annals of Wyoming Spring/Summer 2017 entitled "The Years After World War II: Latinxs Families in Wyoming." She teaches online courses included LTST 2370 Chicano History to 1900, LTST 2385 Chicano History since 1900, and LTST 1300 Introduction to Latino/a Studies. She can be reached via email at jmacias1@uwyo.edu.